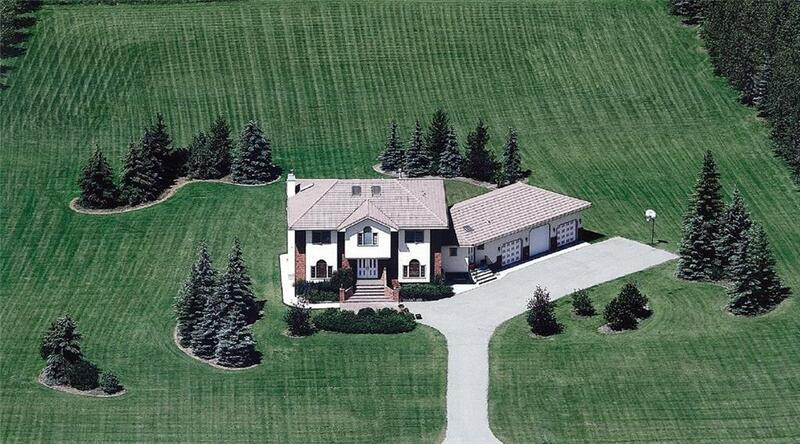 Best Springbank LOCATION, custom 2-storey walkout on a beautifully landscaped acreage by original owners. 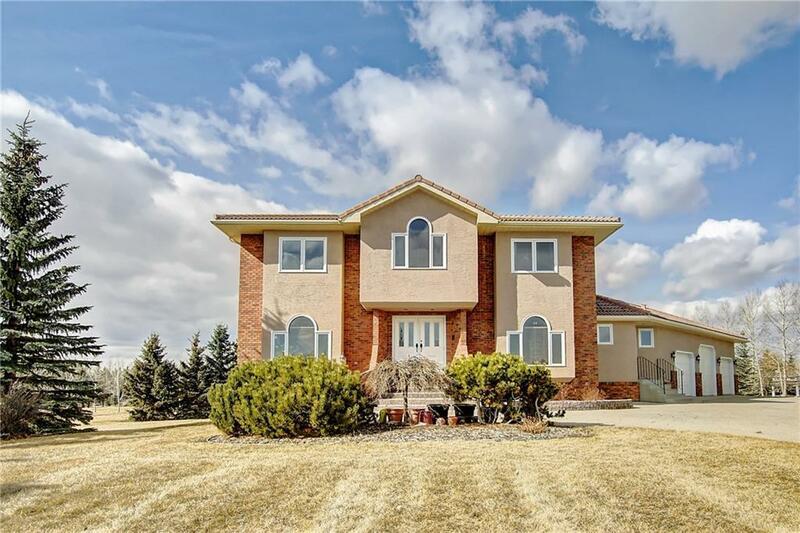 Awe-inspiring, grand foyer overlooks living room, formal dining, family room and kitchen with ample cabinets, counters and BBQ-equipped island an open concept design. Breakfast nook, family room with wood fireplace builtins and large deck overlook immaculate backyard. Storage, laundry and mudroom on main floor lead to a 3-car oversized garage. Statement staircase takes you upstairs with 4 large bedrooms, 4-pc guest bath and library with impressive view of the foyer and landscape. Master bedroom boasts a gas fireplace, 5-pc jetted ensuite and a walkin closet. 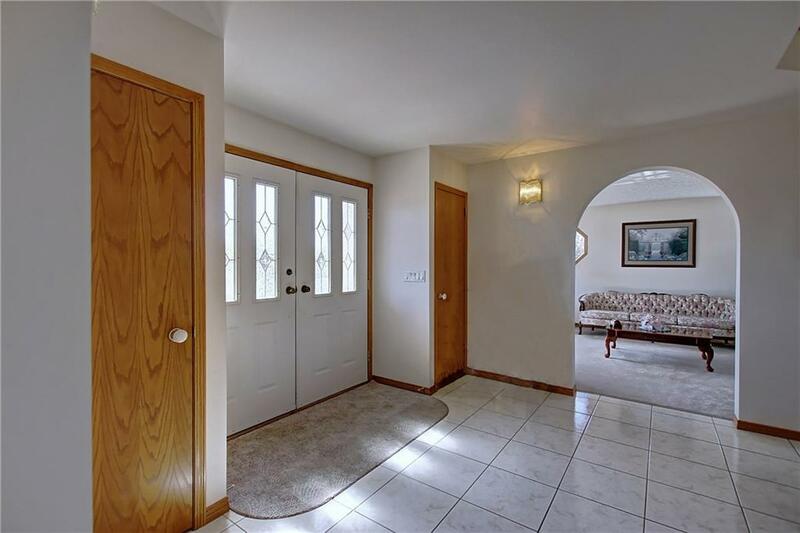 Fully finished basement has a huge family/game room, exercise room, 4-pc summer master suite and 3-pc guest bedroom. 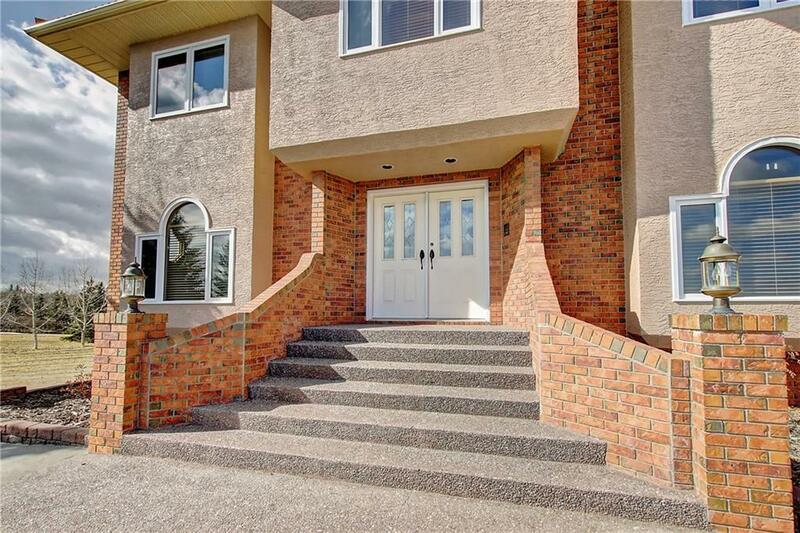 Just minutes from COP, 8 schools, shopping and Calgary downtown (40 minutes to Banff).